Indian Bank has released notification for 324 Probationary Officer Posts. Candidates who have completed Graduation Degree with minimum qualifying marks can apply online for this recruitment. The online application from 6th December to 22nd December 2016. Indian Bank is an Indian state-owned banking and financial services organization established in 1907. Its headquarters is located at Chennai in India. Many youngsters look forward to get jobs in banking sector. 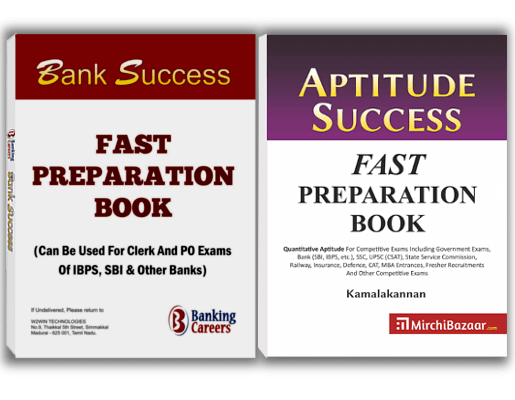 Various banks have already announced recruitment for different openings for this year. Now Indian Bank has announced Probationary Officer Exam. Online exam (Preliminary) will be conducted in 22nd January 2017. For detailed eligibility criteria, various reservations and other information, you have to check the official website of Indian Bank. All the very best for your exams. 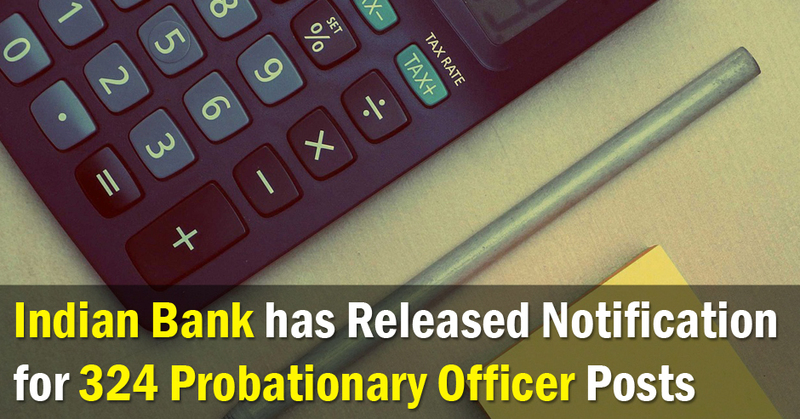 Share on Facebook"Indian Bank has Released Notification for 324 Probationary Officer Posts"